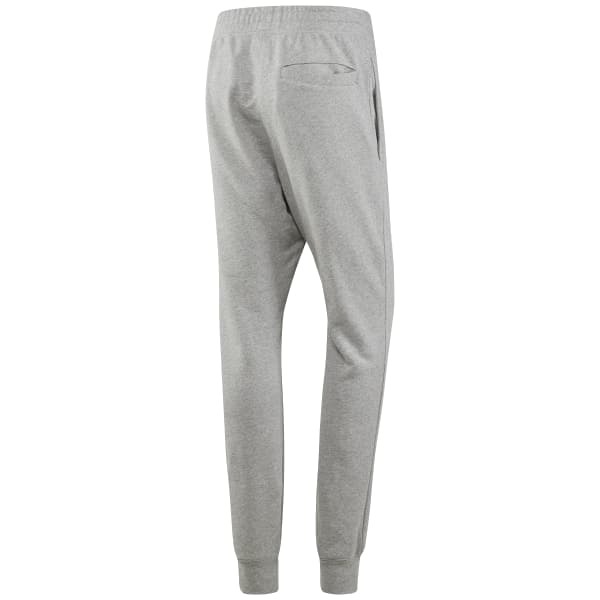 You make comfortable style look easy in these classic joggers. 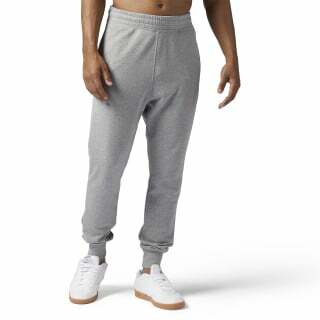 These sweats have a cuffed hem for that stay-in-place feel. The slightly dropped crotch makes motion easy.